Comment: I am converting a Ford Transit Cargo van to a camper van. I want to hire someone to spec and install solar panels, lithium battery bank, and rough in wiring. Comment: I would like to get an estimate for installing a solar water heater. Comment: I believe we need a 4500 watt system, installed on a south facing roof, with inverter, grid tied. With possibility of adding battery backup. Vero Beach Solar Energy Companies are rated 4.86 out of 5 based on 166 reviews of 4 pros. 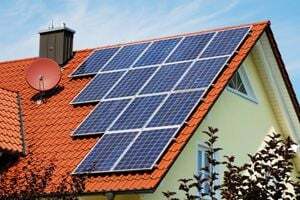 Not Looking for Solar Contractors in Vero Beach, FL?